Offering all the indulgent luxury of MEMO PARIS’ fine fragrances in perfectly portable sizes, these travel sprays will ensure that you’re never without your signature scent. Whether you opt for intoxicating, fruity ‘Inlé’, rich, sensual ‘Luxor Oud’ or alluring, musky ‘Lalibela’, sweet, woody ‘Marfa’, nutty, zesty ‘Kedu’, sweet, tropical ‘Tamarindo’ or the rich, irresistible scent of African, French, Irish, Italian or Russian Leather, your olfactory senses will thank you. With travel-friendly (10ml) sizes of MEMO PARIS’ heaven-sent scents, MEMO PARIS Travel Sprays will ensure that you exude elegant, alluring fragrance wherever you are. There are ten scent options; the first is ‘Inlé’, which features key notes of intoxicating jasmine, herbal mate and fruity osmanthus absolute combined with bergamot, mint and musk for a heady fragrance. Fresh yet sensual, the key aromas in ‘Luxor Oud’ come from mandarin oil, rose absolute and oud, joined by red berries, patchouli and sweet tonka bean for an intriguing, luxurious fragrance. 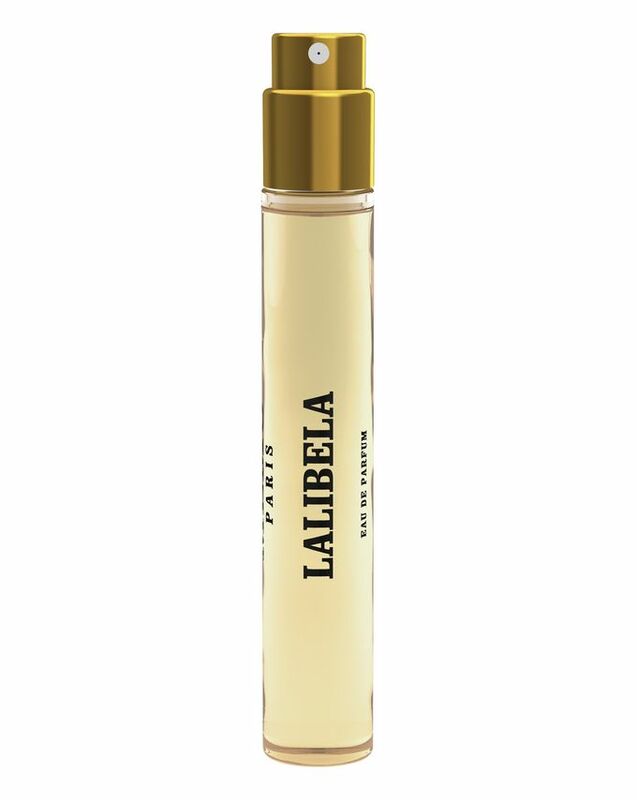 ‘Lalibela’ unfolds with rose absolute, warm, woody frankincense and rich, musky Indonesian patchouli, combined with coconut orchid, heady jasmine absolute, sweet vanilla, deep tobacco and leathery labdanum resin. ‘Marfa’ unites sweet and woody scents of orange blossom absolute, tuberose absolute and white musk. ‘Kedu’ features nutty, zesty scents of grapefruit oil, sesame absolute and white musk. ‘Tamarindo’ is a celebration of the tropical, centred around the fresh sweetness of pineapple, lifted with bergamot oil and leant depth by jasmine, cardamom and vanilla absolute. For a smokier, leathery scent, opt for cardamom and geranium ‘African Leather’, lime essence, rose water essence, suede accord ‘French Leather’, juniper and green mate absolute ‘Irish Leather’, green tomato leaf and vanilla absolute ‘Italian Leather’ or fougère, and rosemary ‘Russian Leather’. Spray on pulse points, crooks of elbows and backs of knees to get the most out of your scent.